 “Regeneration and implant therapy have revolutionized the field of periodontics. Periodontists have the knowledge and ability to rebuild lost bone and soft tissue, and to replace missing teeth. We recreate the foundation of oral health. My commitment to continuing education has been valuable, expanding my knowledge and skill in minimally invasive surgery, periodontal plastic surgery, hard and soft tissue regeneration and implant therapy. 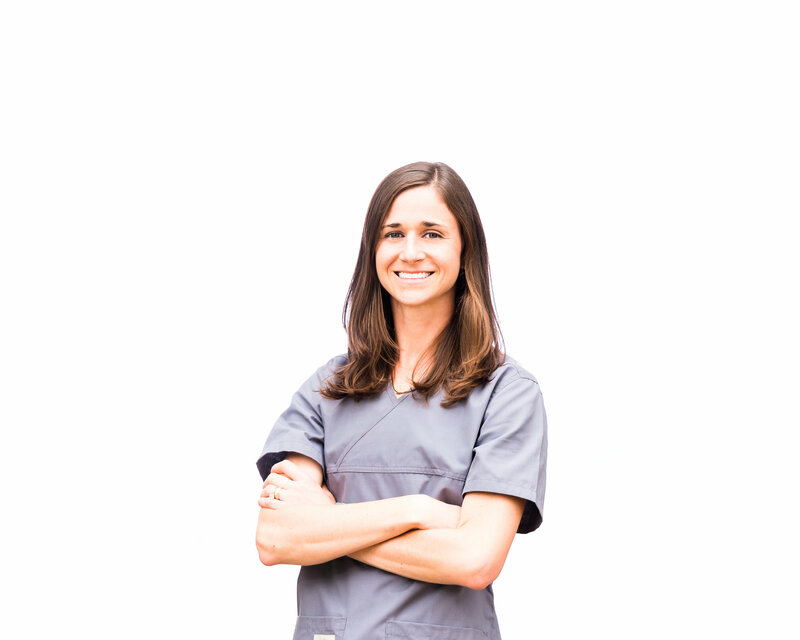 In additional to providing surgical therapy, I value the importance of patient education, helping patients to better understand the intimate connection of oral health and systemic health.